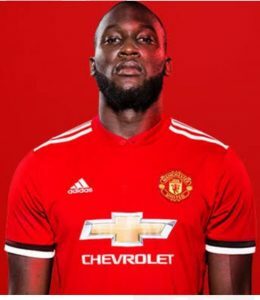 Will Real Madrid Sign Romelu Lukaku? – For Real Madrid, they will be on the frantic look for a replacement of Cristiano Ronaldo and fill his void after he surprisingly joined Juventus. 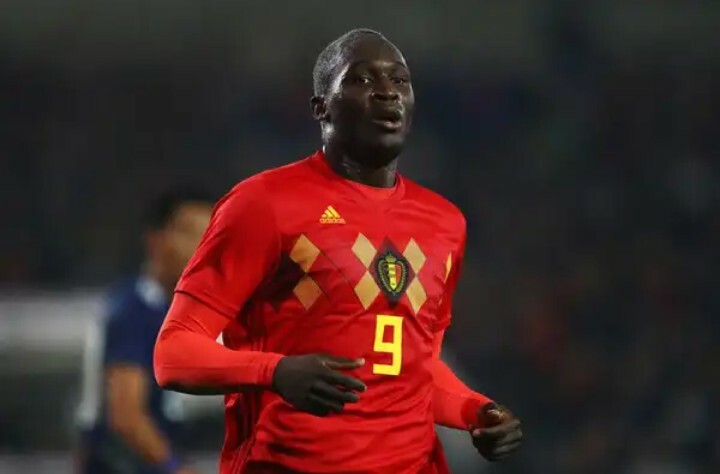 – They will attempt to see their luck to sign Romelu Lukaku from Manchester United who were beaten out of the World Cup by France in the semi-fimal on Tuesday. – It was reported that the European champions lost Ronaldo to Juventus in a deal worth at least €100 million (£88m/$117m). In this wise, Real Madrid will have to reinvest in their attack. 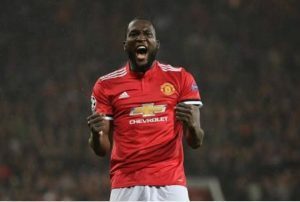 Romelu Lukaku has been in fine form for both club and country albeit, he did not win any major trophy with Manchester United last season. Madrid need to bring the striking force of Lukaku to fore and make the team a force to be reckoned with once again. They need to jostle with Barcelona in winning the La Liga as the Catalunya are almost accustomed to winning the league more often than not.